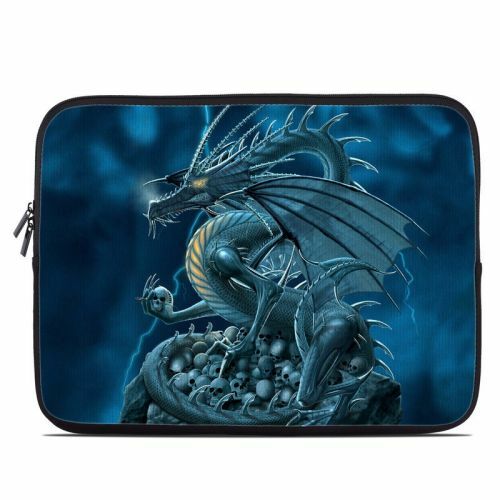 Style another device with "Abolisher"
iStyles Velocity Micro Cruz T408 Skin design of Cg artwork, Dragon, Mythology, Fictional character, Illustration, Mythical creature, Art, Demon with blue, yellow colors. Model VCZ4-ABOLISHER. Added Abolisher Velocity Micro Cruz T408 Skin to your shopping cart. View your Shopping Cart or Style Another Device with "Abolisher"